*When we first heard that Mike Vick had gone through nearly $30 million since his 2008 bankruptcy filing, we thought we’d have to add his name to ever growing list of (black) athletes who blow their fortunes. However, the Philadelphia Eagles quarterback has a happy ending in store. Just read on. Michael Vick has blown through nearly $30 million since filing for bankruptcy in 2008 — nearly 95% of his total income, TMZ has learned. According to legal docs filed in his bankruptcy case, Vick made $31 million since he went belly up — that includes his Eagles salary and various endorsements and other business ventures. The math is pretty simple — Vick had to pay a total of $29.6 mil — of that, $10.9 went to taxes, $9.2 mil went to creditors, $2.7 went to lawyers and accountants, and the rest is for various things, including child support and living expenses. 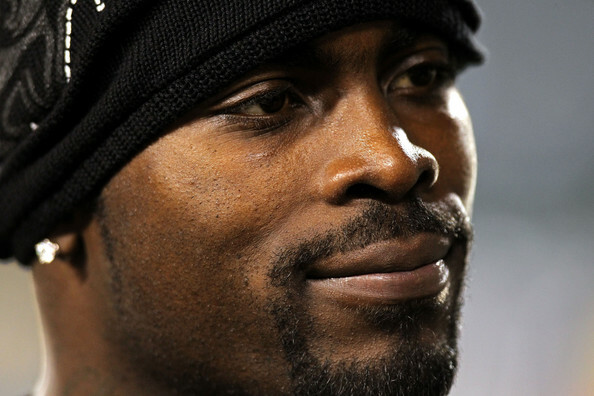 All tolled, Vick is now left with around $1.5 mil. That’s nothing to sneeze at, but considering what he made it’s pretty shocking. So there you have it, but as we said at the top, things are not all bad for Vick. He signed a 6 year, $100 million contract in 2011 with almost $40 mil in guaranteed money. Not to worry, he won’t be poor — in rich terms — for much longer. So did Vick “blow” $30M or did he pay off $30M in debt? He paid his debt – this is just some sensationalist bullshyt! Nice try..but EURWEB is spinning this ..never fails EURWEB never states their source of information. Basically STRAIGHT up lying intentionally. And the dumb dumbs who WANT to believe the spin. Ii’m about ready to not continue to access this site if the FACTS are spinned into LIES. Mr. Vick should sue for slander.